It’s almost CHRISTMAS!! 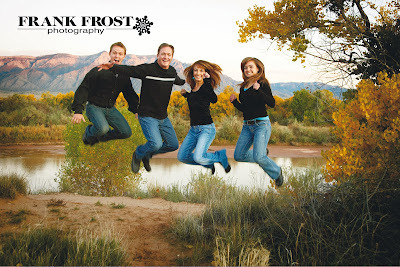 And like the fun family in the picture, we are so excited! The studio is open the days before and after Christmas-it’s actually one of our busiest weeks! A family together for the holidays-what a GREAT time for a family photo! Call us at 293-2724 and take advantage of the most wonderful time of the year with the wonderful people in your life!